Ok, wildlife lovers! Show your Sloth love by flaunting this tee! 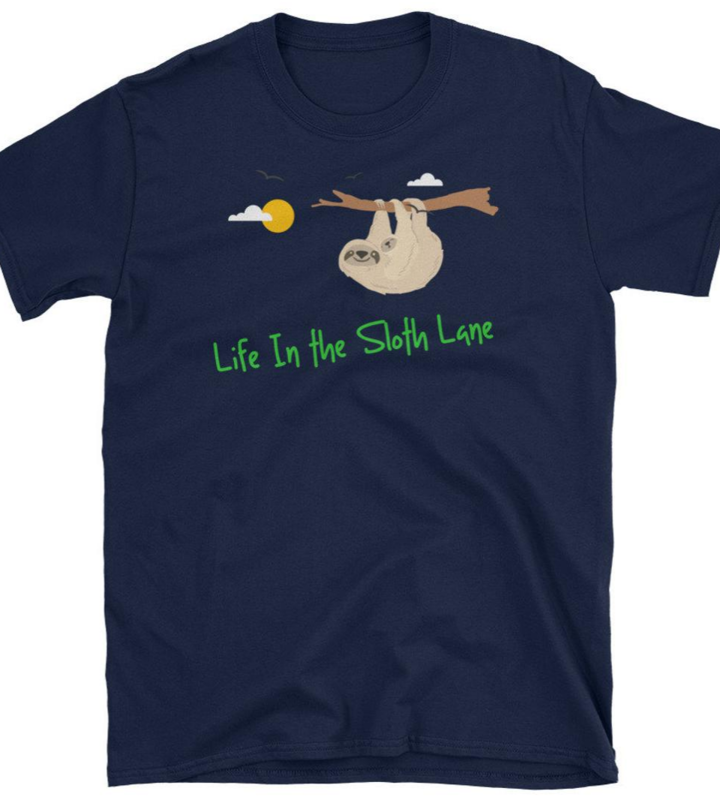 Sales from this shirt support our work with The Sloth Institute and its mission to educate, rescue, rehabilitate and release wild sloths and orphaned baby sloths back to the rainforest.